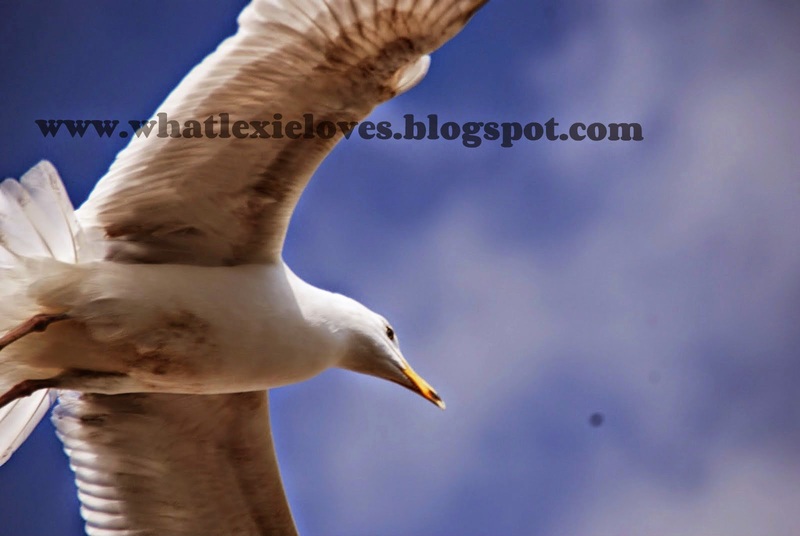 What Lexie Loves: My first ever photography post! My first ever photography post! From the title, I think you gathered that today I will be presenting to you my first ever photography blog post! I hope you enjoyed this post, and let me know if you'd like to see more of my photography! Wow! Love the last one! Thank you Livy. The last is my favourite too! Sorry, there is a place in Australia that looks JUST LIKE THAT. I swear. I think this is somewhere in the UK, then? Yes, it its in the UK. Wow your good at taking photos.I hope one day I can go and visit Brighton it looks amazing. It is amazing! And thank you! Thanks, and no, they aren't edited whatsoever! These photos are amazing! Maybe I should post some too... Brighton looks like a lovely place to go! What did you use to take the photos with? OMG those are AMAZING photos!!!!! My mom does photography so I know what's good, and those are GOOD! !